I can’t remember a time in my life when I wasn’t watching anime, but I do remember my relationship with it growing over the years. I can tell you that my earliest memories of anime are ones most people of my generation in the West probably have: Dragonball Z, Pokémon, Sailor Moon, Yu-Gi-Oh!, Digimon. Once Inuyasha was released in the West, it was the first show my sister and I went out of our way to watch every week. The next pivotal show in my evolving interest in anime was Naruto. This was the first show I found myself persuaded to go on the internet to watch when Shippuden was starting up. 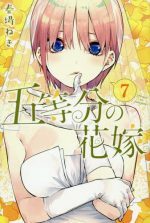 Not only was it the first time I was streaming something online, but once I caught up, I was so into it, I started reading the manga. From there on out, I was pretty much consuming as much anime as I possibly could, and my interest evolved from shounen to whatever was mildly interesting. Studio Ghibli provided my early entry-point into anime films. Grave of the Fireflies is especially noteworthy because it showed me that there really wasn’t any limit to the sort of story anime could tell. The last change in my anime viewing experience came in a Japanese Animation studies course I took in university. The course focused on anime creators, particularly directors, and I’d never really explored authorship in anime before. 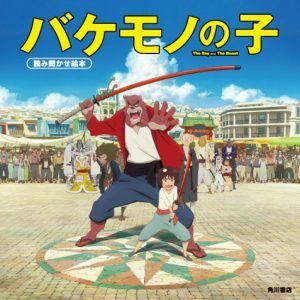 It helped me discover directors like Mamoru Hosoda, Masaaki Yuasa, Makoto Shinkai, and Mamoru Oshii, among others, and explore the unique artistic style a creator or a studio can bring to their own work. Coming up with a list of my five favorite anime was excruciating. My number one was never in doubt but I like to mirror the mindset one of my university professors used to have: whatever I’m watching at any given moment tends to be my favorite. Despite that, I’ve managed to narrow it down to five, but ask me a week later and most of them might change for new ones I’ve discovered and old ones I’ve reconsidered. Izuku Midoriya, a middle school boy, has always wanted to be a superhero. Thanks to an unknown phenomenon that gifted most of humanity with special powers called quirks, heroes and villains are an everyday part of society. Unfortunately for Izuku, he is of the minority of humans who don’t have a quirk, and he’ll never be able to become a hero, that is until the day he meets the world’s greatest hero, All Might. Izuku manages to demonstrate the essential qualities that make for a great hero, and All Might decides to pass on his unique quirk to make Izuku his successor as the Symbol of Justice. My Hero Academia’s main character isn’t the sort of shounen protagonist you’re used to, and that automatically made him one of my favorites of the genre. He’s timid, quiet, nervous, and thoughtful. Compared to the Narutos, Gokus, Luffys, and Natsus of the world -the standard blueprint for shounen protagonist-, he’s a lot more subdued. It’s not that I dislike the archetypal shounen lead, it’s that Izuku was instantly more relatable for me. The other part of Izuku’s character that I enjoyed is how ordinary he really is: he’s powerless. He’s not a chosen one destined for success, he wasn’t born with a unique power no one else had, and even when he is given powers, he’s playing at a disadvantage. A protagonist who has had to work for their successes instead of being gifted them by fate has always appeared more inspirational for me, and it’s always made their victories feel more rewarding. 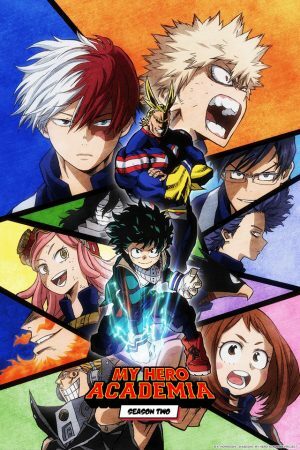 My Hero Academia plays with a lot of tropes and puts them in a new light; less subverting, more trying something different. For the most part, none of the characters have the sort of tragic backstory that’s common in the genre, and it trades that in for realistic, if mundane, life experiences. It should theoretically take away the tension, but these being experiences we’ve felt, we can more easily relate to how they must feel. As an example: Izuku being told by his mother he wouldn’t be able to achieve his dreams isn’t on the tragic level of a dead parent, but it’s a hopeless feeling a lot of us could have experienced and can relate to. Another example of this would be getting to see a fighting tournament to its very end, without any real shenanigan putting a stop to it midway and that results in one of my all-time favorite fights. At this point, My Hero Academia’s turned me into Pavlov’s Dog. Anytime I hear one of its scores playing, I’m overcome with emotion, and that’s something few shounen have managed to do for me to that degree. 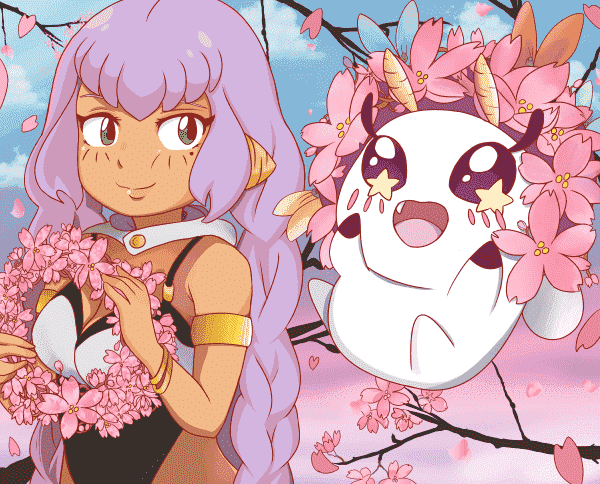 Xin Li and Piao dream of becoming a part of the next generation of “Great Generals of the Heavens,” the only issue is they’re war-orphans turned slaves with no possible hope of becoming such. In a strange turn of fate, Piao is chosen by the king’s retainer to work at the royal palace. Tragically, the next time Xin and Piao see each other, Xin is holding Piao’s dying body. Piao leaves Xin with a mission that will have him coming face to face with a boy who looks exactly like Piao. This boy is, in fact, the new king of Qin and Xin’s one opportunity to shed his station in life and pursue his grand dream of becoming a general. 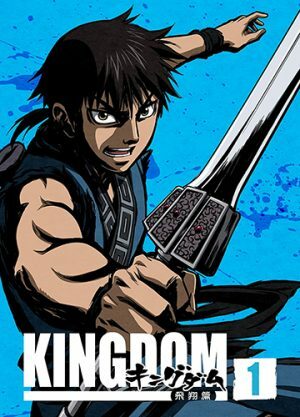 Although labeled a seinen, Kingdom heavily borrows from the shounen genre. It’s the uncensored violence that comes from the constant warfare the characters are embroiled in that elevates it to being a seinen. Xin is loud, brash, and ambitious, but anchored by a strong moral compass. Kingdom is willing to challenge Xin’s convictions as they clash with the brutal world he’s in. He finds himself allied with amoral and immoral people, but to realize his own ambitions and those of Zheng Ying, he must come to terms with actions he doesn’t necessarily agree with. It’s not something you often see shounen leads be challenged with without the world bending to their morals. There’s a certain pleasure you get in seeing Xin rise from being a slave to commanding increasingly more soldiers in Kingdom, it’s part of what makes shounen so addicting. 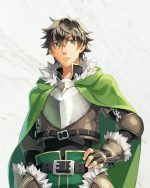 Kingdom’s cast is constantly growing as we get to learn more about the seven kingdoms, but characters never stop being distinctive no matter how briefly they appear both physically and in personality. Once you consider the fact that Kingdom doesn’t really have magical powers or a fantasy backdrop to make these characters distinctive, it becomes even more impressive that they all are. One thing that’s especially great about Kingdom is the amount of capable female characters who aren’t simply relegated to the background over time but are highlighted as on-par with the most skilled characters strategically, in fights, and while commanding without ever being left behind. The only hitch in Kingdom may be the CGI that was heavily implemented in season one, but fortunately, it was less prevalent in season two. While Kingdom the anime has ended prematurely, the manga doesn’t show any signs of stopping, and it’s a worthwhile time investment if the show hooked you. Subaru Natsuki is an ordinary high school student who spends most of his time locked in a room playing video games. On one of his snack runs, he finds himself spontaneously teleported into a fantasy world. He quickly discovers that things in this world aren’t as they are in the games he plays, he has no power and he’s not very special. Still, he’s fortunate enough to run into a kind-hearted girl called Satella just in time to be saved from a mugging. In return, he vows to help Satella find the insignia she’s just had stolen. Their search and budding friendship take a tragic end when they’re murdered by an unknown force. Subaru opens his eyes again to find himself at an earlier point in the day, and only he remembers what happened. 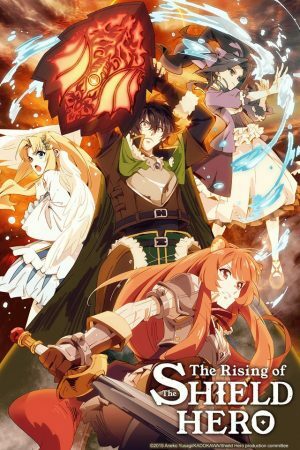 I had no expectations going into ReZero, I was mostly just intrigued by the standard plot of a character being transported into a fantasy world. Turns out, the fantasy world wasn’t really the hook, it was the characters. The development of the relationships and the characters in ReZero is nothing short of brilliant. It’s odd when you consider that the premise of ReZero is that Subaru has to replay a certain stream of events over and over again and certain relationship progressions and character developments are often just reset. Subaru is, of course, the chief recipient of character development. His development is extremely grounded and realistic when you consider his circumstances. We see Subaru gradually suffer from his abilities in ways you might expect from someone who’s dying over and over again and caught in a Groundhog Day loop; I don’t have to parrot the definition of insanity quote to you. Unfortunately for Subaru, these are circumstances he must deal with all on his own, and the people around him can’t understand his actions and decisions without his reference points. You might get frustrated with Subaru the way I was, but that’s how I knew the show was doing a terrific job depicting his realistic character progression. 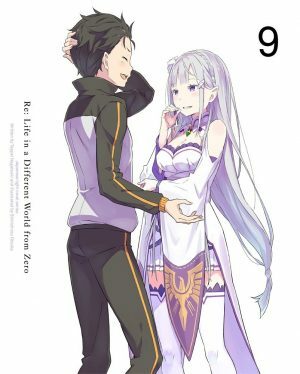 ReZero’s got a lot going for it: the terrific cast, the evocative soundtrack, the fact that it could just as easily have an action-centric episode brimming with incredible animation as it could have been an episode entirely dedicated to two characters just talking things out and make both equally thrilling. It might not be for everyone but it’s definitely worth giving a shot. Prince Ashitaka is cursed while protecting his village from a rampaging demonic boar. Although he is now gifted with incredible strength, the curse is bound to kill him. 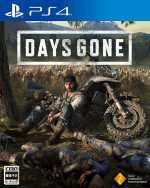 Exiled from his village, Ashitaka goes in search of the one responsible for the boar’s fatal state and ends up in Irontown. There, he discovers that the town’s industrial expansion has resulted in the death of many spirits of the forest. Princess San, a human girl raised by wolf-gods, is determined to end the threat of Lady Eboshi, ruler of Irontown, by any means necessary. Ashitaka will have to step between the two sides before the conflict reaches the point of no return. 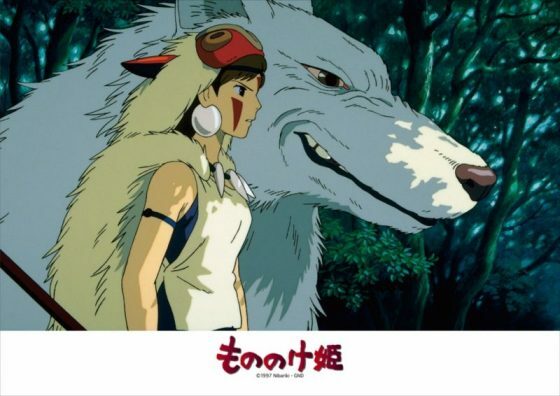 Princess Mononoke remains my favorite Hayao Miyazaki film to this day. 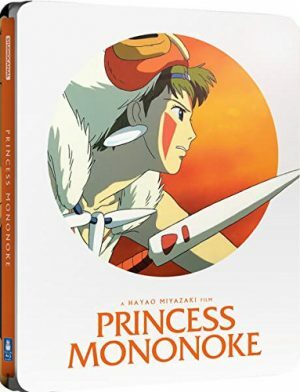 Surprisingly, there aren’t a ton of epic fantasy animated stories out there, and as a heavy reader of epic fantasy novels, Princess Mononoke ticks off my favorite genre. Princess Mononoke manages to make its narrative complex despite working with just over two hours. On the surface, it feels very much like its just pitting two sides against one another, humans and nature, but we quickly discover that both humans and the spirits of the forest have their share of internal conflicts that often drive them towards tough decisions. Miyazaki never paints the world as black and white, and that’s something that’s always made his films feel believable despite their fantastical settings; he never goes for the easy answers despite the traditional conflicts his films deal with. 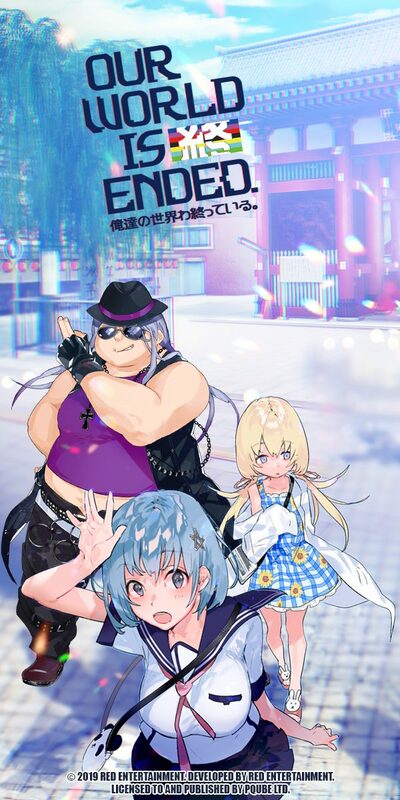 Lady Eboshi and Irontown aren’t depicted as explicitly bad; selfish certainly, but Eboshi is doing what she must to protect people society shunned: prostitutes and lepers. San, the film’s namesake, should be the hero, but she’s also depicted as ruthless in her willingness to kill the innocent for her own people. Instead of outright condemning industrialization, Princess Mononoke feels like its calling for a balance between humanity’s need to expand and the need for the environment to be preserved. The big message in Princess Mononoke isn’t to think about the environment or to be antiwar, it’s to be empathetic and to avoid allowing hate to guide one’s decisions. 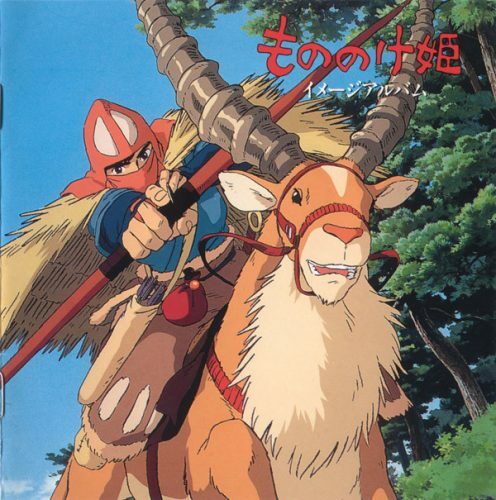 Princess Mononoke maintains some of the other traits that have made Miyazaki’s films consistently good: well-developed female characters, beautiful worlds, and another terrific Joe Hisaishi soundtrack. Gon Freecs was raised only by his aunt in a small port village. At the age of twelve, Gon decides to leave his humble home to become a hunter and find his father so he can discover what could drive a man away from raising his son. 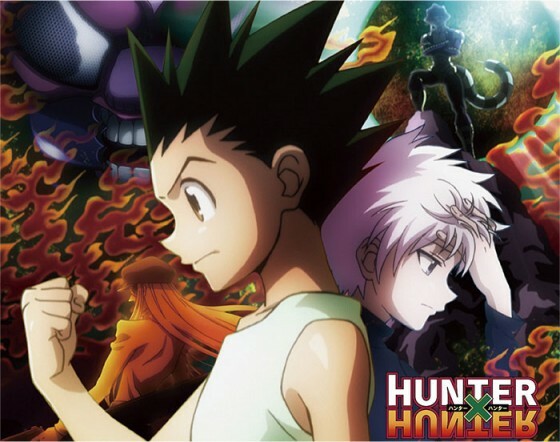 Gon will meet Kurapika, the lone survivor of a slaughtered clan, Leorio, an aspiring doctor, and Killua, a member of the Zoldyck family of assassins, all of whom will aspire to become hunters as well. It won’t be an easy task, and they’ll quickly discover that the world of hunters is much more lethal than anything they could’ve imagined. I can’t remember how long I’ve known about Hunter x Hunter, but I remember often seeing the picture of a pre-teen boy in a bright green outfit and dismissing it as a disinteresting childish series. It was an AMV, to the tune of ONE OK ROCK, that got me to finally check out Hunter x Hunter. A part of me is happy it took me so long to watch Hunter x Hunter because a lot of my appreciation comes from having consumed so many other shounen and learned all of its conventions. 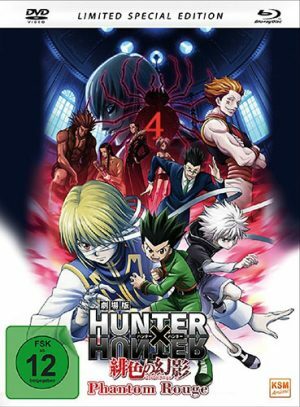 On the surface, Hunter x Hunter is a straightforward shounen, but as the show goes on, you start to see it play around with the tropes and expectations of the genre. You’ll find every standard shounen arc or character archetype in Hunter x Hunter, but they’ll rarely ever go the way you expect them to. Unlike My Hero Academia earlier, Gon Freecs doesn’t buck the trend as far as shounen protagonist go, though he’s certainly more adorable than most. Hunter x Hunter takes the shounen protagonist’s desire to protect their friends to its natural extreme. Gon starts to care little for morality when it comes to his personal relationships. 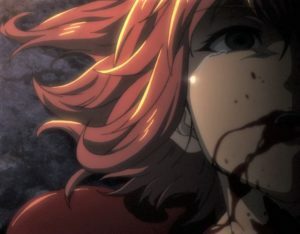 The show treats most shounen conventions in that way: it asks itself what would really happen if these circumstances came to pass. The answers to those questions are demonstrated when Hunter x Hunter’s early happy-go-lucky bright world suitably shifts into darker territory both visually and sonically. Hunter x Hunter sports an interesting magic system as well, and fortunately, it’s never pushed to the side for the sake of explosive fights. There are consequences and strategic elements that go into every fight which also prevents characters, particularly the protagonists, from fighting out of their weight class without serious repercussions. It means the show often must step away from the leads who aren’t quite ready to take on the level of opponents that are threatening them at any given time. 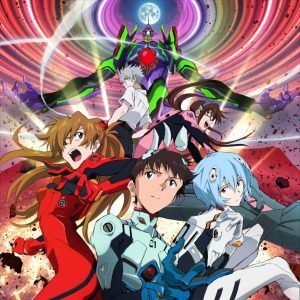 I’m comforted by the fact that the 148 episodes were enough to tell a complete story with a proper conclusion while leaving room for more threads to be explored. Yoshihiro Togashi, the author of the Hunter x Hunter manga, remains an inspiration for me and I hope he’s able to see the manga to the end so that the 2011 anime adaption can have a sequel. 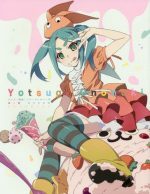 I could probably go on endlessly about what I enjoy about each of these anime, and I could easily do it for fifty more anime as well. 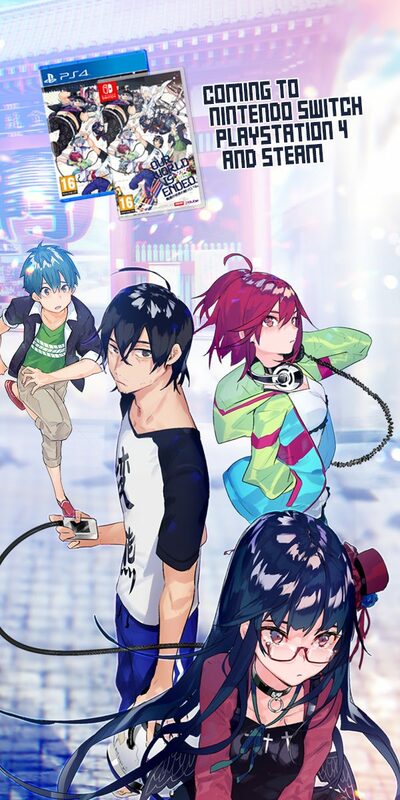 Honestly, there’s such a constant stream of great new anime I’m discovering, that I wouldn’t be surprised if by the end of the year, some new anime comes out to make a case for itself among my top five. 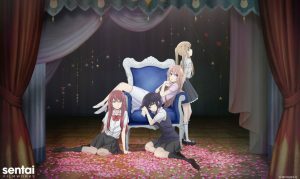 Do you think you’ve got an anime in mind I should check out based on these five? 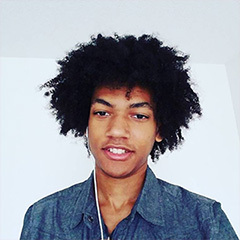 I’m always happy to discover something new so don’t hesitate to let me know in the comments.